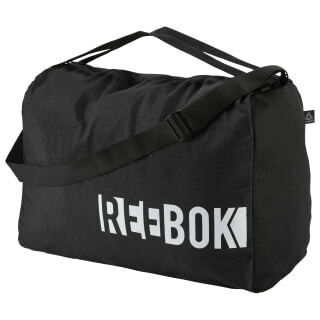 Pack all your workout gear in this women's training bag. The versatile style is made of strong woven nylon. 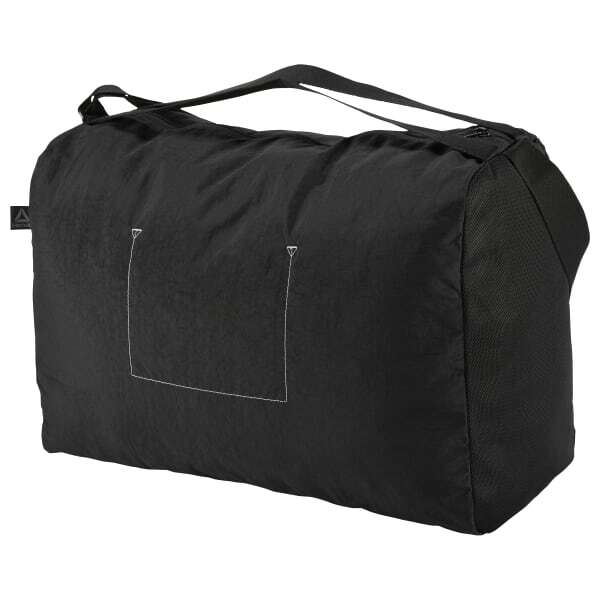 An inner compartment and mesh side pockets help you stay organized.